Synth-Pop. 1984 Mercury Records original pressing, made in Germany. 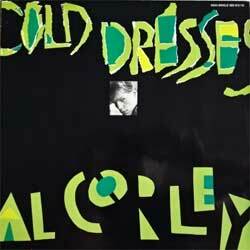 Tracks: Cold Dresses 7'30, Cold Dresses (Single-Version) 4'10, The Answers - The Solutions 3'06. Состояние винил отличное, конверт отличное-.